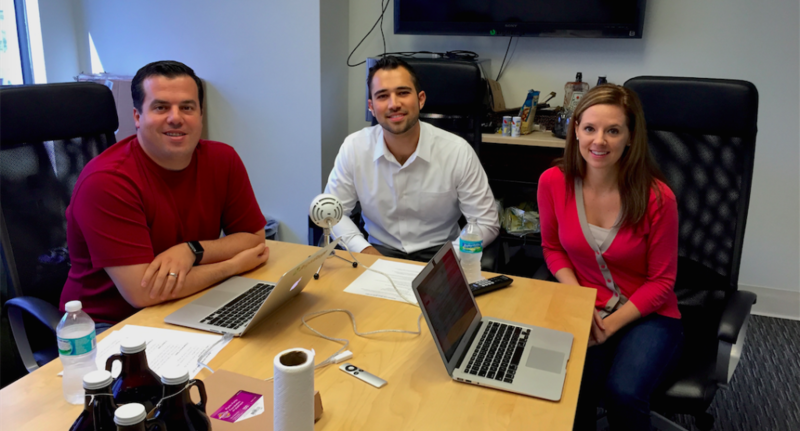 After we recently featured a podcast about the BrightGauge sales process, the feedback was great from our community but folks still had questions and wanted to dive even deeper into the topic. 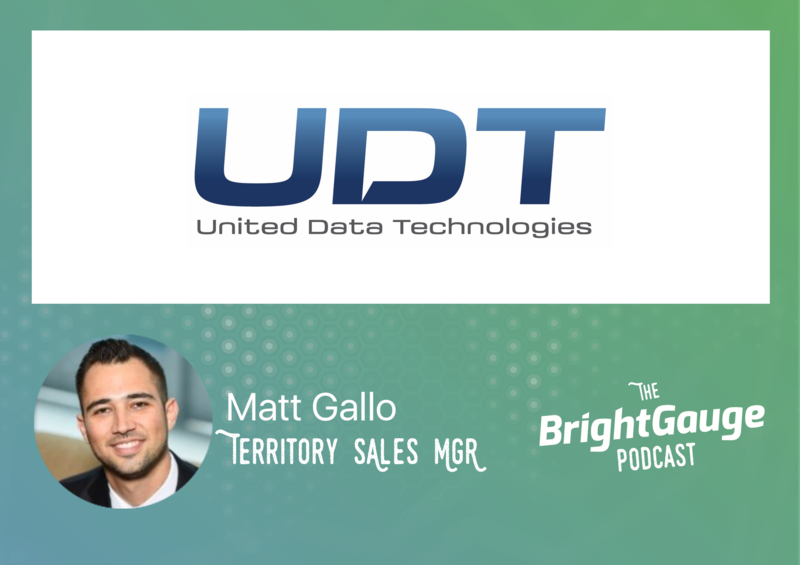 So we invited Matt Gallo, Territory Sales Manager of the SMB Division of United Data Technologies (UDT), to join our co-Founder and CEO, Eric Dosal, for an in-depth discussion about his experience building a sales division for one of the largest Managed IT teams in South Florida. With a background in IT Sales at Compuquip and All Covered, Matt made the leap into Sales Management when he transitioned to UDT. During his conversation with Eric, Matt explains in detail how he ensured his success in the new position and offers insight into building a MSP sales division from scratch, keeping his team focused on hunting new business, the candidates he looks for in the hiring process, how to compensate a sales team to make sure they stay focused on bringing in the right business, and so much more! If you’re in charge of managing a sales team or even considering the next steps in your sales career, you’ll want to hear Matt’s advice based on years of experience in Managed Services!